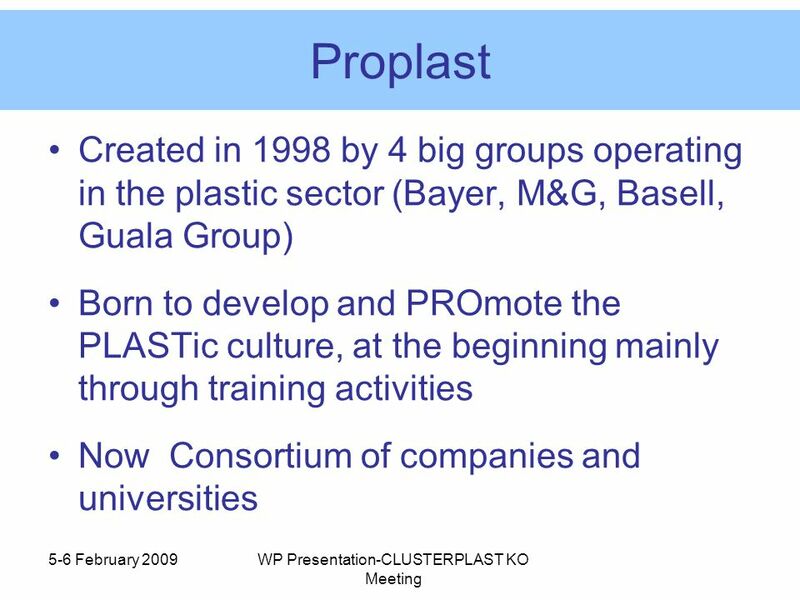 5-6 February 2009WP Presentation-CLUSTERPLAST KO Meeting CLUSTERPLAST Kick-Off Meeting. 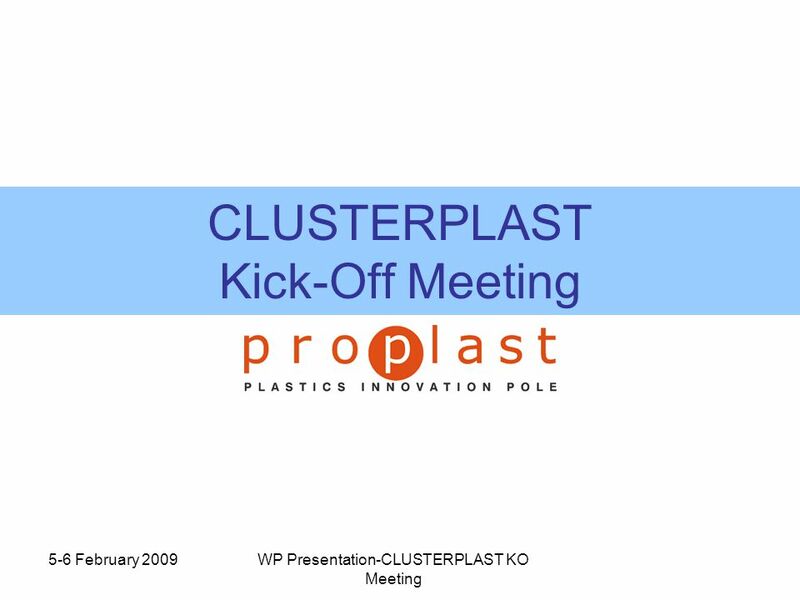 Download ppt "5-6 February 2009WP Presentation-CLUSTERPLAST KO Meeting CLUSTERPLAST Kick-Off Meeting." Mój region w Europie Innovativeness and Information Society in Regional Operational Programme for Kujawsko- Pomorskie Voivodeship Michał Korolko Head of. 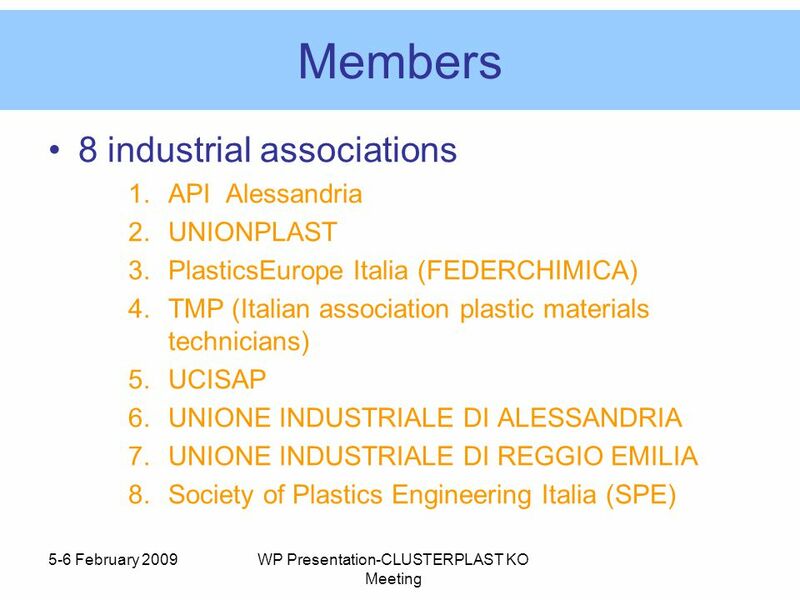 1 EUROPEAN STEEL COMPANIES–UNIVERSITIES JOINT CONFERENCE Warsaw April 2007 Education in Ironmaking & Steelmaking in Italy: Past experience and Future. 1/16 H2 Piedmont Network F. Profumo Politecnico di Torino. Zentrum für Innovation und Technik in NRW 3. COCOM Meeting Thessaloniki, 7 & 8 September 2004 STRATINC – Strategic Intelligence Strategic Intelligence. Cultural Heritage in REGional NETworks REGNET. 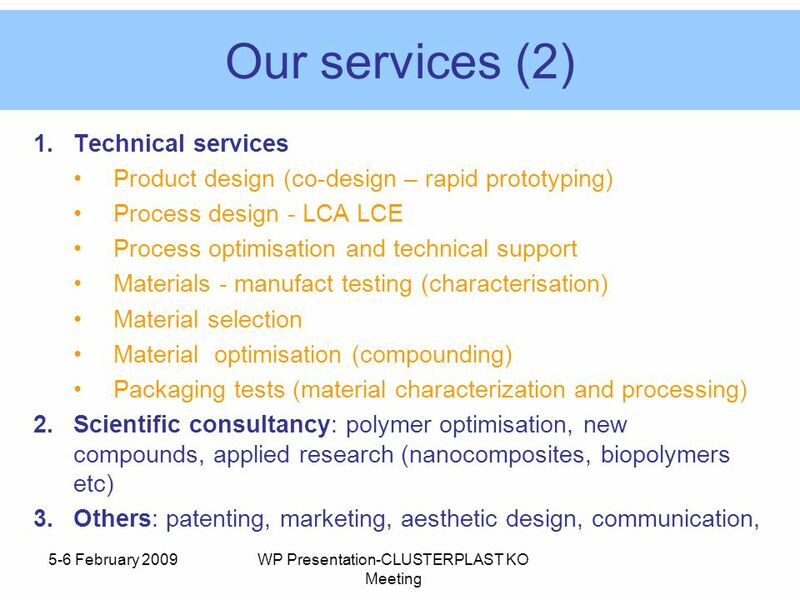 July 2002Project presentation REGNET 2 Market Engineering - Status of work 1.History of 2.5 – Objectives. 1 Transferring university technology and knowledge … an Sauro Longhi Knowledge Economy Forum (KEF VII) on Technology. 1 ABOUT THE INSTITUTE ABOUT THE INSTITUTE SOFIA UNIVERSITY ST. KLIMENT OHRIDSKI, BULGARIA CENTRE FOR EUROPEAN RESEARCH, TRAINING AND DEVELOPMENT PROGRAMMES. Keji Adunmo APRE – Agency for the Promotion of European Research Brussels, 29 Sept Funded by the European Commission's Directorate-General for Research. 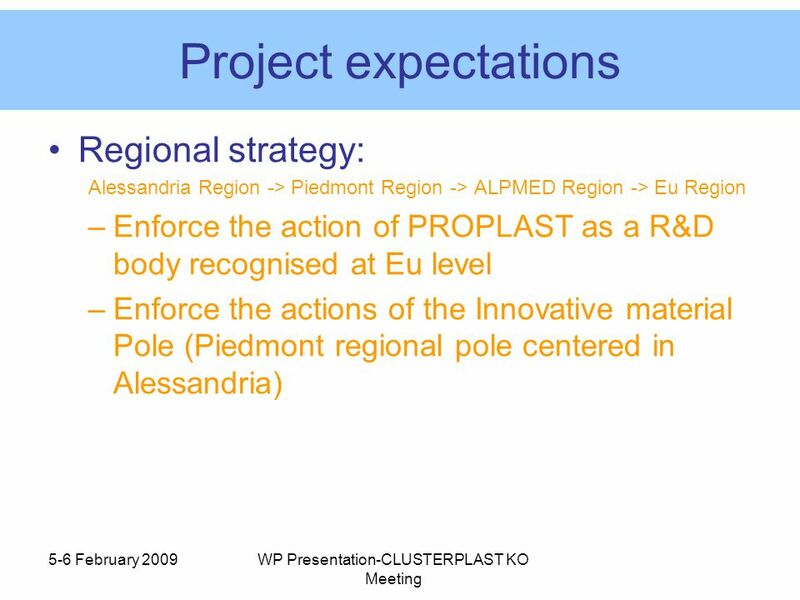 Torino Wireless and Pole SCS: triggering cooperation Claudine Faleo Regions for economic change, Brussels, 8th March 2007. Support for SMEs: The Enterprise Europe Network and its Sector Group Environment Peter Wolfmeyer, Managing Director, ZENIT GmbH, Germany. 1 1 Living Labs in Piedmont Region Dr. Erica GAY Director Directorate Innovation, Research and University OPEN DAYS, 5 October 2010. P.R.A.I. MARCHE REGION THE TECYHNOLOGIAL INNOVATION KNOWLEDGE TRANSFER: AN ADDED VALUE IN THE INTERVENTION REGIONAL PROGRAMME. Fabrizia Salvi Punto di Informazione Presidiato di Gorizia Gorizia, 15 aprile 2005. 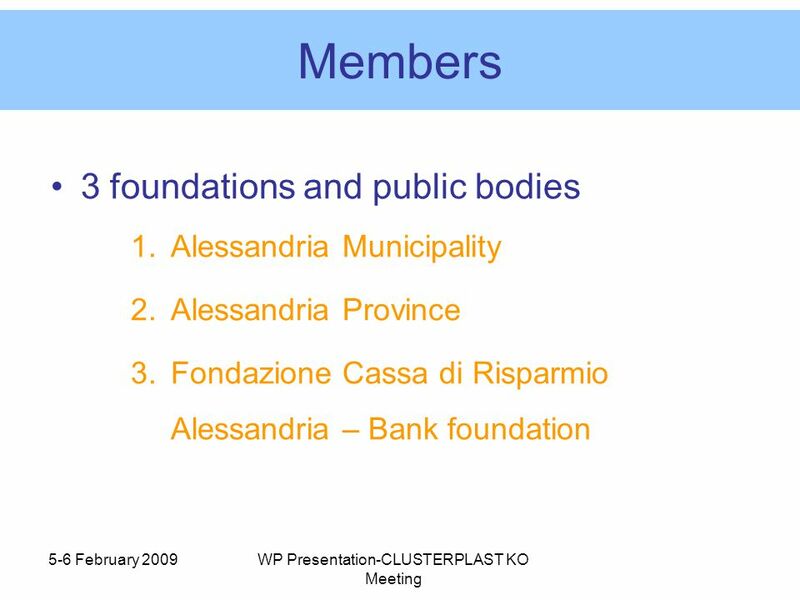 Cluster Governance. The Example of Biocat Mamen Martí - Internationalisation Project Manager Communications & External Relations Department. 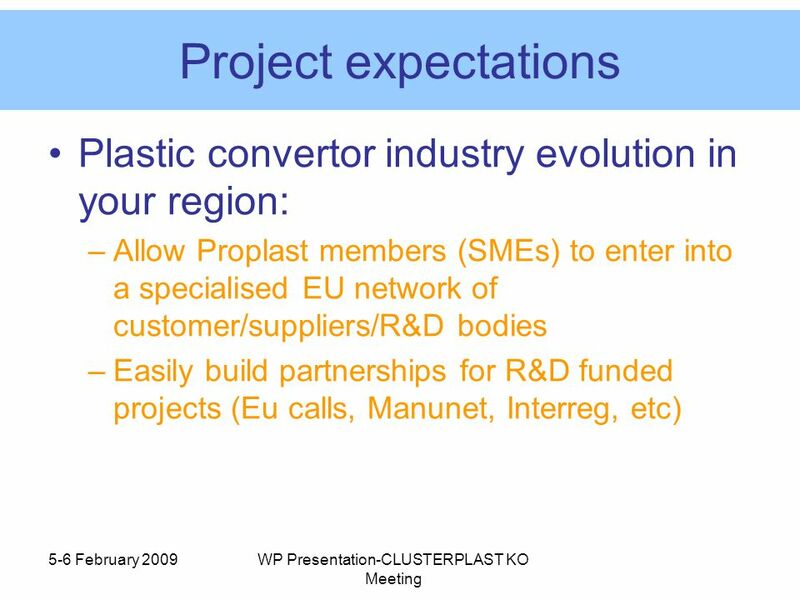 Tools to help the development of Innovative firms Thessaloniki Technology Park 1 Dissemination of Innovation: Clusters, Regional Institutions and Telematics. 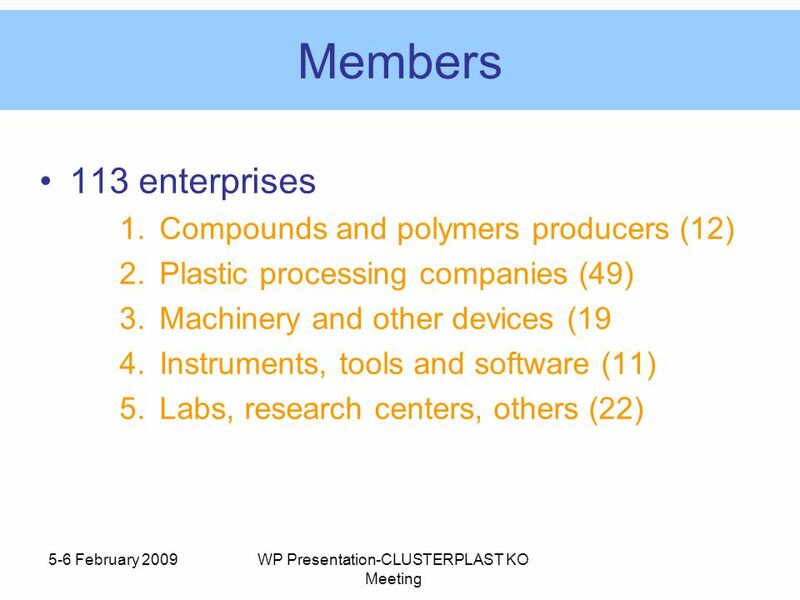 Working Groups Meeting in Malta on January 29, 2012 “Building Triple Helix Multi-Media Clusters and increasing cooperation between the partner regions.